I've spent four to five days reading all the books and this morning was the final day for me I finish it aaaannnddddd these whole story really pissed me off! 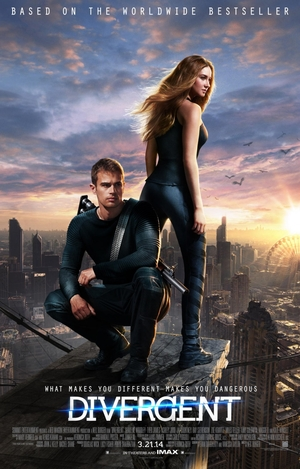 The Divergent is a great one though. 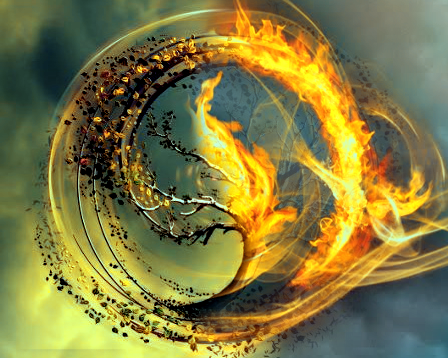 With the introduction of the characters; Tris, Four/Tobias, Christina, Will, Al, Peter, Tori, Caleb, etc and the factions system that divided into 5 different factions is really amazing idea because you can see that the factions are truly close to humanity. The relationship between Tris and his brother, Caleb, is also something you can't easily forget where they're really close and protect each other before and after the Choosing Ceremony. The death of their parents may rip your heart when it come to the sacrifice thing. Note her relationship with Four, I think they're a great couple. Not only about love between boy and girl but also how they share the fear, the joy together. So, Divergent is good. Then the second book -- Insurgent. Honestly, I was hoping something deeper here, such as the truth about the factions, about the society or even about secret of the characters. But all I got is so confusing. The writer waste too much time in fighting scene which is not that necessary because it won't be a wise thing to put too much salt or sugar on a food. The moment in Erudite headquarter where Tris sacrifices her self in order to prevent Jeanine kill many other people by the transmitter on their body and the fact that Tobias follows her alone and say "You die, I die..." is truly something, but then it's revealed that he's not that intent to save Tris alone, which potentially be a good point in their relationship because he comes with a plan. Maybe it's a smart thing to do, buuutt I just didn't get that point. Insurgent, not the best one. Final book is Allegiant -- which mean someone that allies. 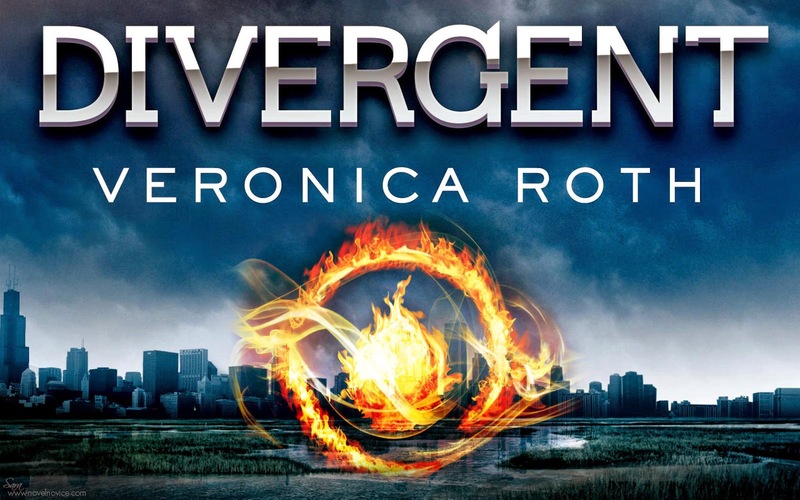 Not that smart way of Veronica Roth. The point of view changes too many time from Tris to Tobias. I was happy reading from Tobias side but it makes me more and more confused and make many times mistaken who's speaking now because there's not much different taste between Tris and Tobias. Too much unnecessary combat scenes. Why doesn''t she put it for the last battle? The climax? Rather than wasting to many times on it? And for Tris and Tobias relationship? There 's not much something new but only some fighting or jealous moments, which is toooo late. I don't agree about how the writer kills too many character like Tori. And the way she died was nothing. Meaningless. The most disagree thing is why does Ms Roth kills Tris? I didn't get the urgency of her to died. She can die but in pleaaseee make it worth..... -_________________-. She doesn't have to die. You can make a good way ending other than killing her. Why bother yourself spending much time read it just to find the main character who fight all the time to survive just killed by a bullet? I. Hate. That. It's great for Ms.Roth to have a debut novel become a worldwide best selling. Still hoping that she didn't kill Tris. However. I hope the movie won't that loyal to the book.